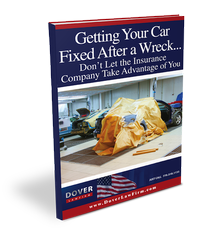 Feeling Overwhelmed After a Car or Truck Accident and Wondering Where to Even Begin to Get Your Life Back on Track? 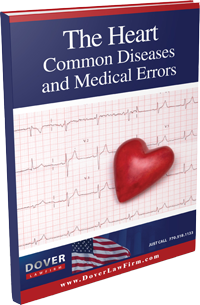 Have You or a Loved One Received Bad Medical Care or a Misdiagnosis that Resulted in Serious Harm? 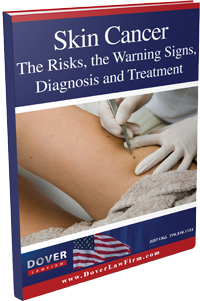 When an Atlanta traffic accident or medical malpractice at a Georgia hospital leads to a serious injury, you are left coping with both physical and emotional pain. 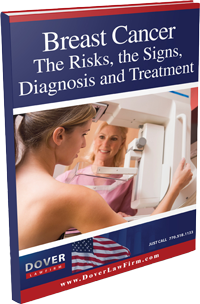 Those issues alone can be all-consuming, but to make matters worse, you also must contend with medical bills and a loss of income. You might know that compensation from the insurance company could be available, but you may be unclear about how to get it or how much your case is worth. You might not even be aware of benefits available under your own insurance coverage. That’s why it’s important for you to work with an experienced Atlanta personal injury attorney. 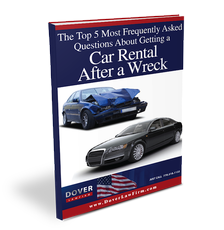 Jeffrey H. Dover, the founder of the Dover Law Firm, understands the confusion and anxiety you are likely facing. He and his support staff can explain how the justice system works and what is necessary for you to get full compensation for your medical costs, time lost from work and the pain and suffering associated with your injuries. Traffic accidents, including those caused by drunken drivers or the operators of large trucks. 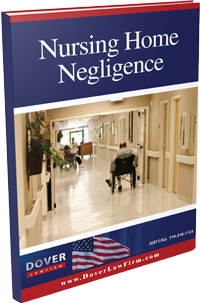 Hospital staff negligence, such as mistreatment of nursing home residents. 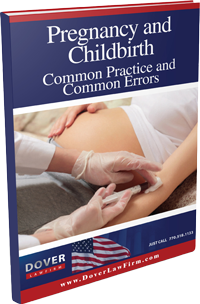 Medical malpractice that results in cerebral palsy or other birth injuries. 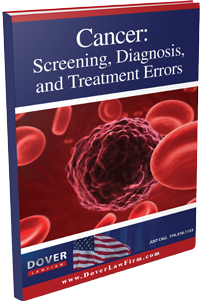 Injuries or wrongful death resulting from a doctor's failure to diagnose cancer in a timely manner or for a misdiagnosis of cancer. 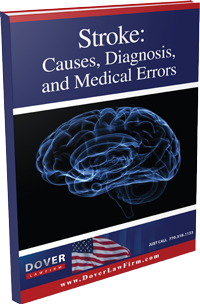 Traumatic brain injury that can result in severe or subtle damage without an open wound or other obvious indication of serious injury. 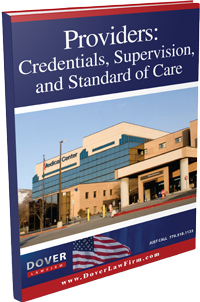 Spinal cord injuries that result from accidents or medical malpractice. Wrongful death caused by someone else’s negligence. If you have been injured in a serious auto or truck accident or if you have been harmed as a result of medical malpractice, you probably have many questions, but unfortunately, very few answers. What you will quickly learn is that the insurance companies will be looking out for their best interests -- not yours. The stark reality is that the insurance industry is far more concerned about maximizing their profits and protecting their bottom line than paying your claim. 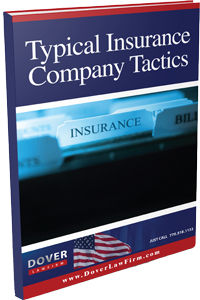 In fact, oftentimes insurance companies use tricks to confuse and intimidate claimants, in an effort to reduce the money they have to pay out for claims. 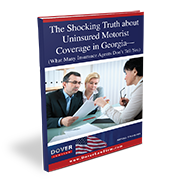 The Dover Law Firm has written several free books and informational reports for Georgia residents who request them. 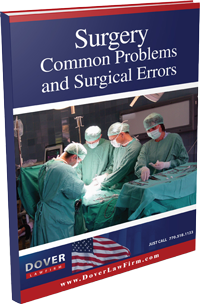 These books and reports are written in easy-to-follow language and are designed to help you navigate the difficult and confusing time after you or a loved one has been injured because of someone else's negligence. Just as importantly, they contain information to help level the playing field against the insurance companies and protect your rights and the safety and security of your family. 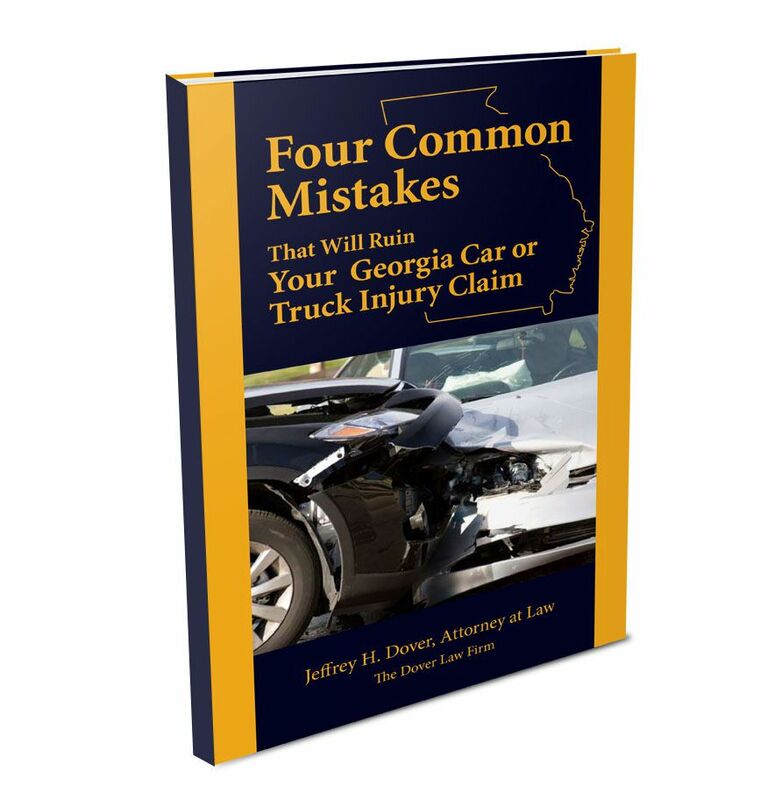 For Atlanta auto or truck accident victims, understanding the mistakes that many people make after an accident may be the difference between collecting fair compensation for your injuries or having your claim denied altogether. 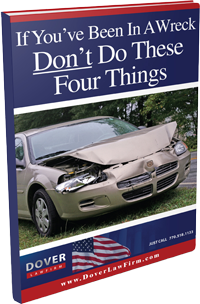 Learn the mistakes to avoid in, Four Common Mistakes That Will Ruin Your Georgia Car or Truck Injury Claim. For Georgia cancer victims, dealing with a diagnosis of cancer is hard enough. 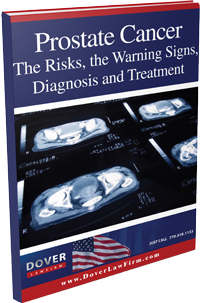 To make matters worse, sometimes doctors fail to diagnose cancer in a timely manner or misdiagnose cancer. 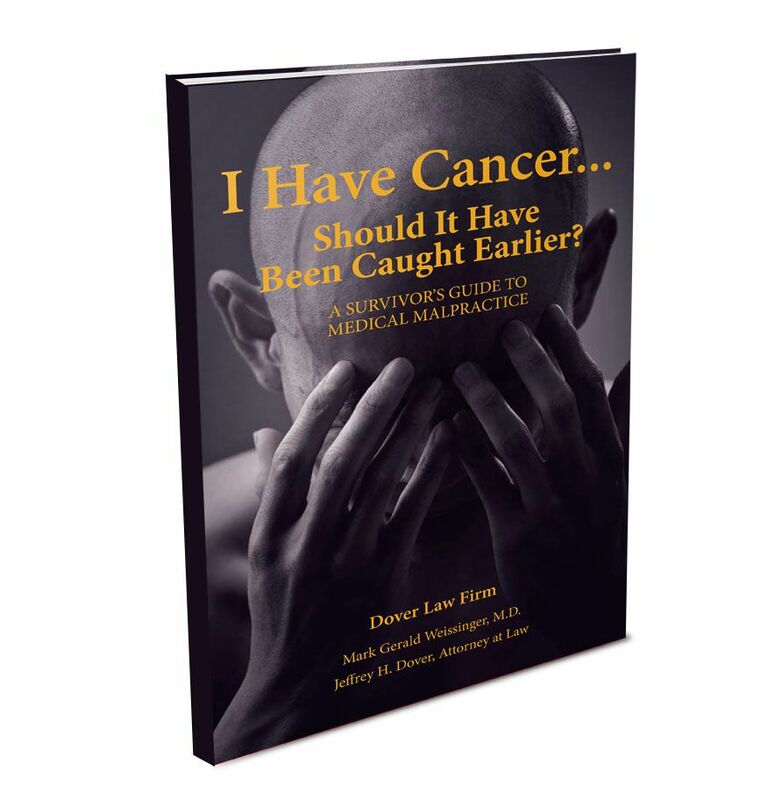 If you've been diagnosed with cancer and feel you may have received bad medical care, get the facts you need to know in I Have Cancer...Should It Have Been Caught Earlier? 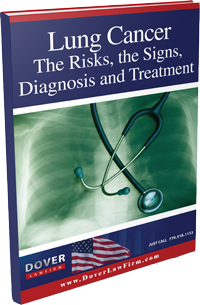 This important book includes special chapters on lung cancer, breast cancer, colon and rectal cancer, skin cancer and others. 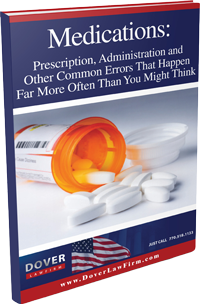 Unfortunately, there are frequent reports of medical errors in Georgia and throughout the United States. 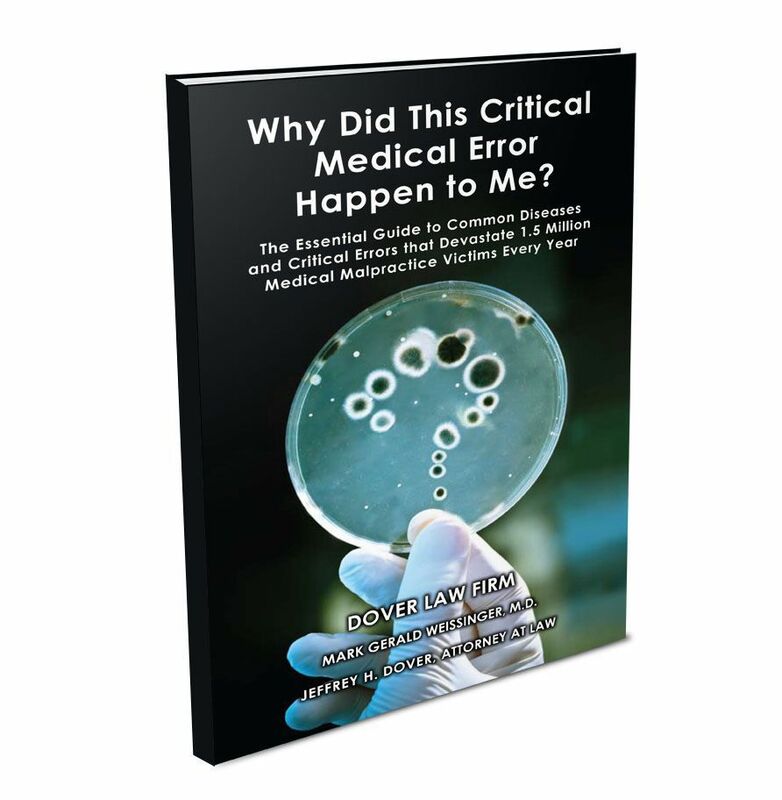 These medical errors harm and kill thousands every year. 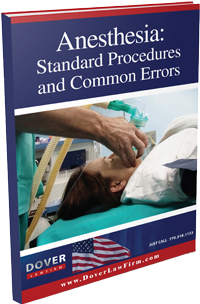 Learn the common errors that occur with stroke patients, with victims of heart attacks, during pregnancy and childbirth, at nursing homes, during surgery and many other treatments and procedures in, Why Did This Critical Medical Error Happen to Me? 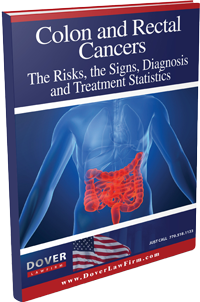 For information on specific conditions, diseases, cancers and procedures, please review the essential patient guides in our free reports section.